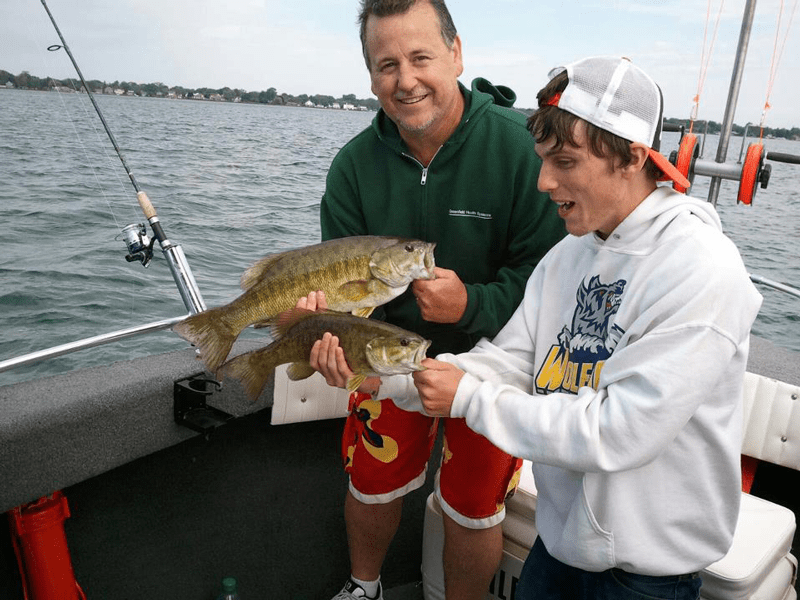 There are millions of Perch and Bass in Lake St. Clair, with millions of hot spots to fish for them. Starting in August and going thought the rest of the season, out of Anglers Point Marina. we will be fishing the hottest spots on St Clair. 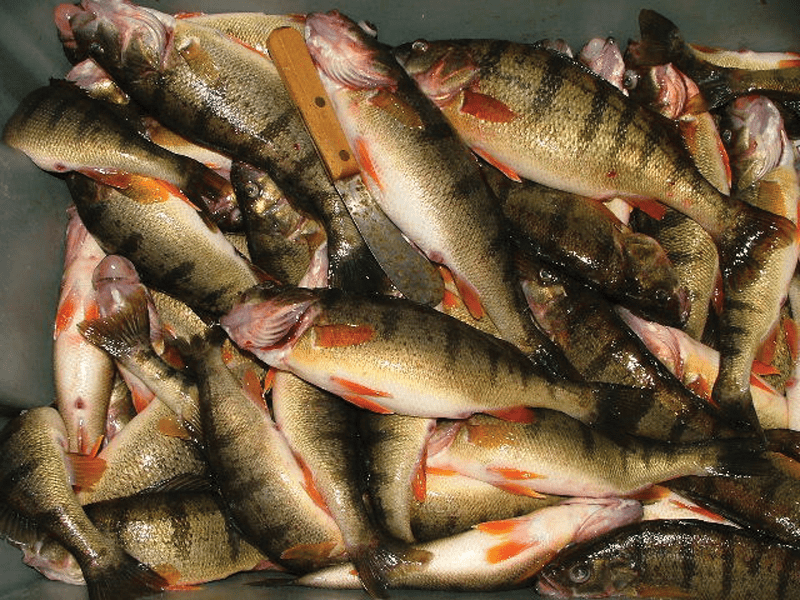 In the fall when the water turns cold again the perch start to school together. So when you get into a school it is high action, sometimes pulling fish out faster than you can put your line in the water. This is also a great fishing experience for kids. 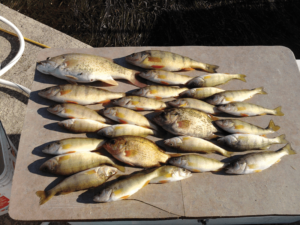 There is a 50 fish limit for perch and many times this past year we have hit our limit. 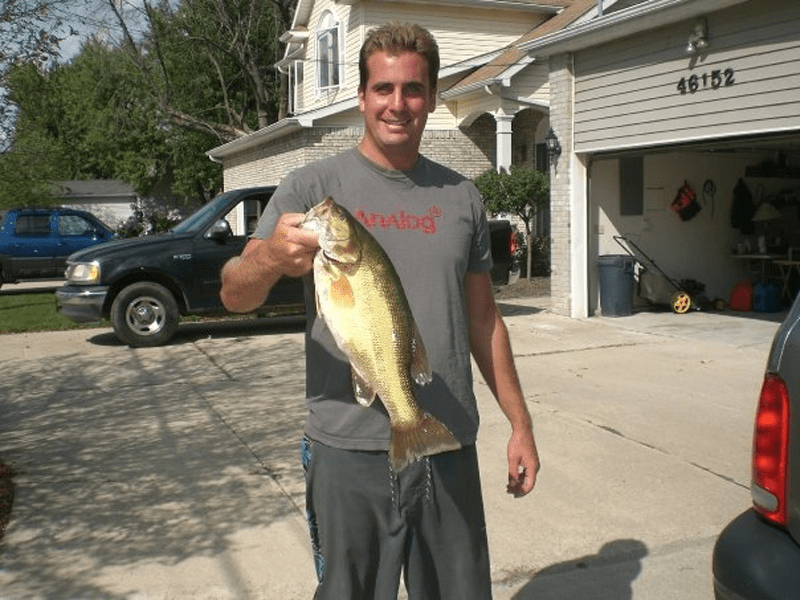 We use light action rods with spinner reels make the bass action lots of fun. Pound for Pound Bass put up the best fight out of all the other fish. 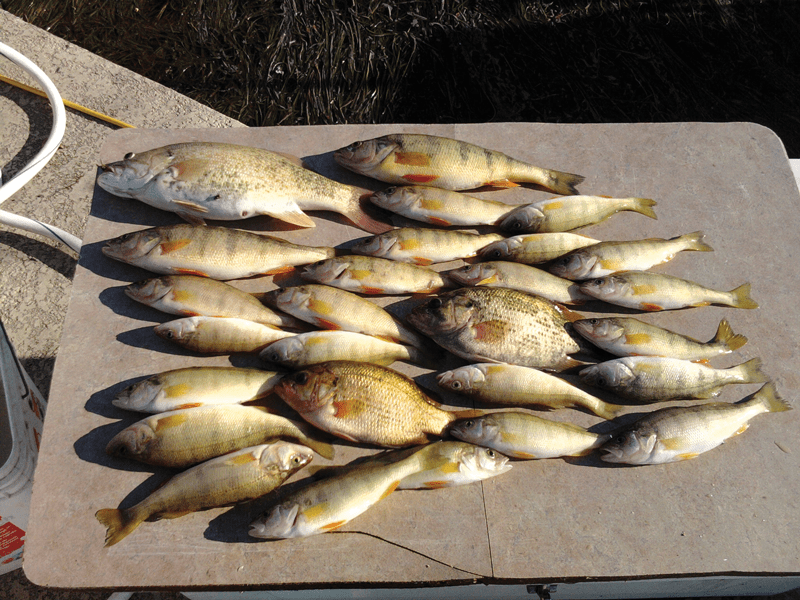 * All Perch and Bass fishing trips are for up to four (4) people. ** Add a fifth person to any fishing trip for only $100. 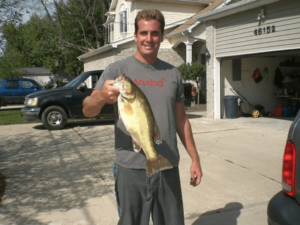 To book your Perch and Bass Fishing trip, call Captain Kris Davis at (586) 260-0010 or email lakesidecharters1@gmail.com.